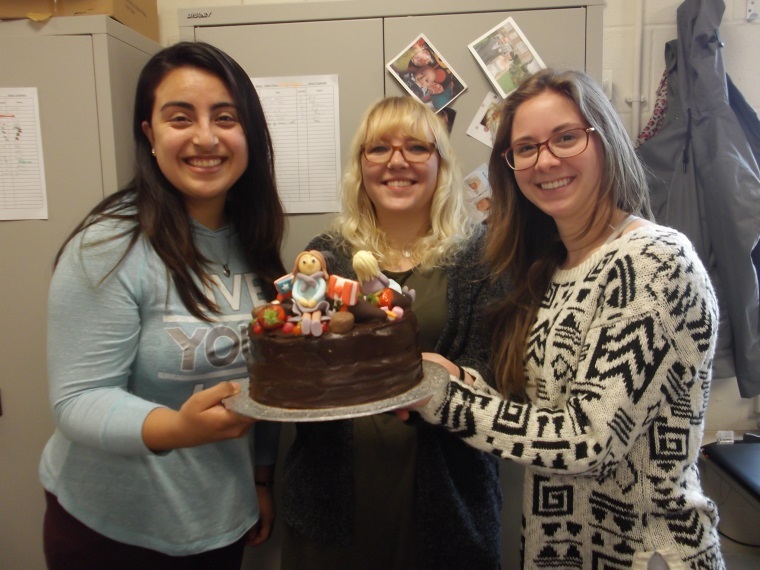 After another extremely successful and positive year with our three Foreign Languages Assistants, it was time to say Good-Bye, Auf Wiedersehen, Au Revoir and Adios to Jana from Germany, Karine from Quebec and Danae from Chile. We really appreciate all the work they have put in this year and would like to thank them for all their efforts and enthusiasm. All three girls excelled at creating cultural PowerPoints to share with all classes and provided excellent support for GCSE classes with speaking practice and general vocabulary help. 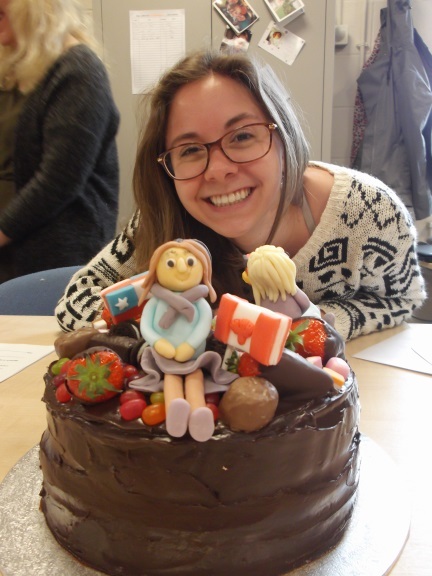 In particular we would like to thank them for their hard work in preparing our A Level students for their speaking exams, planning fantastic individual sessions for the students and sharing their cultural and linguistic expertise with the students and Languages teachers. In addition they also gave up their time to attend extensive revision weekends and even set up a correspondence exchange project through the British Council (http://www.ukgermanconnection.org/flaambassadors) with a school in Germany (you can read about the project below). All three were incredibly enthusiastic, committed and helpful and we wish them all the best for their future! 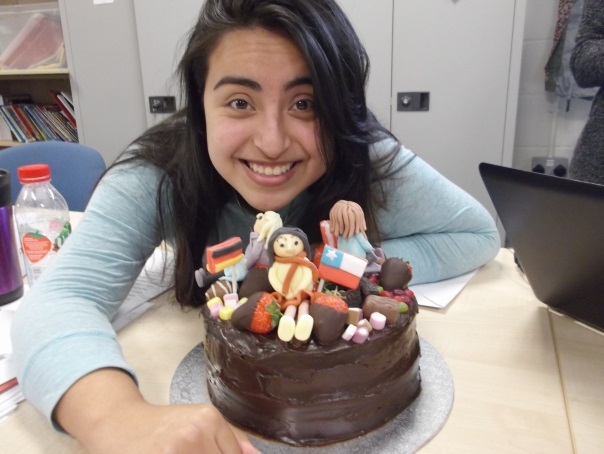 Thank you to Bev Simpson for the amazing cake! 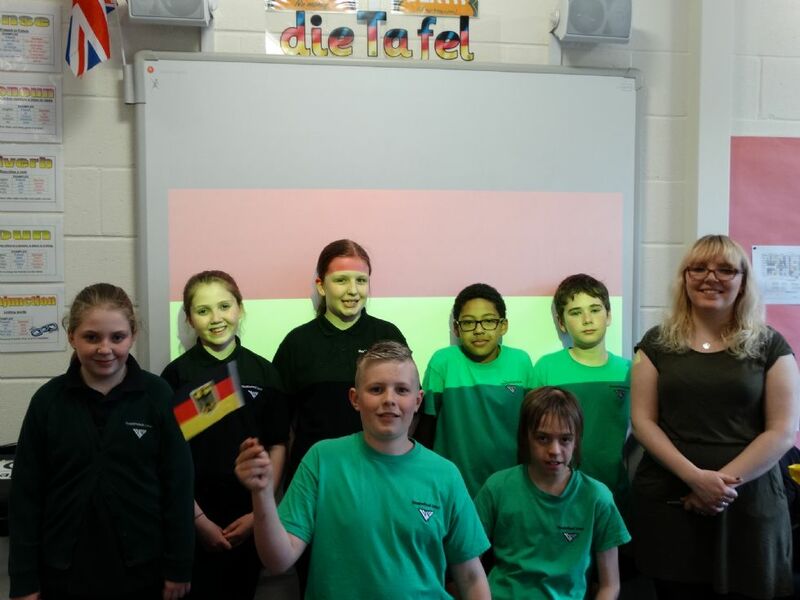 Jana ran an after-school German club with the German school called Ratsgymnasium Bielefeld . Together, they established pen pal friendships between the two groups and exchanged things like Christmas parcels and information about their daily routine. 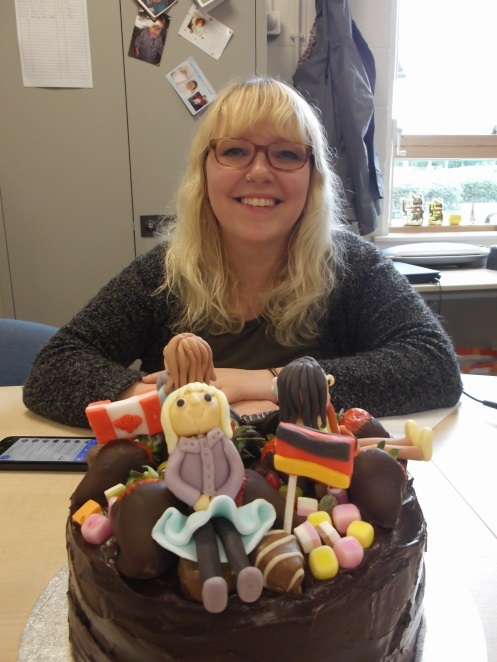 They also carried out a research project together and Jana's group of Y7 students researched German folk tales, such as Der Rattenfänger von Hameln (the Pied Piper of Hamelin), the Loreley and the Heinzelmännchen zu Köln (the Elves of Cologne). The students found out where these tales come from and what they are all about and then, as a last step, looked for creative ways to tell these tales to other students. The students had full creative license and they developed a script with modernized versions of the stories about life at Meadowhead. The film (below) was shown to all Y7s in assembly and the group celebrated their work with German snacks and sweets at their last meeting on Wednesday 25th May.